Doug Petcash is an anchor at KTVB in Boise, Idaho. Doug was born and raised in a suburb of Pittsburgh, Pa, and attended Penn State University. While he'll always be a huge Nittany Lions fan, he sees how easy it is to get swept up in Bronco Fever. Doug has been a television reporter/anchor since 1990. His first job was in the State College Bureau of WJAC-TV, the NBC affiliate covering the Johnstown/Altoona/State College area of Pennsylvania. 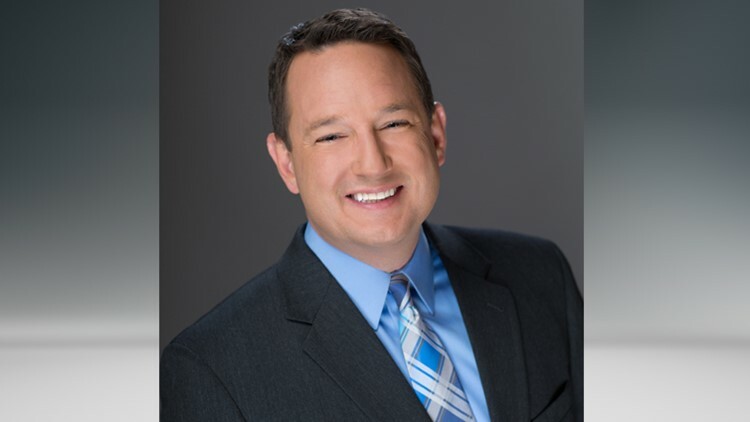 He has earned many journalism honors including seven Emmys, two Regional Edward R. Murrow Awards, as well as awards from the Idaho Press Club, Michigan Associated Press and Michigan Association of Broadcasters. In the late 1990's Doug worked as an anchor/reporter in the Pocatello/Idaho Falls area. Then, after spending 8 years in Northern Michigan, Doug decided to come back to Idaho to work with Maggie O'Mara and Larry Gebert on Today's Morning News. He says the scenic beauty and people of Idaho drew him back. In his spare time Doug writes and records original music. He also enjoys downhill and cross country skiing, reading just about anything and everything, and spending as much time as possible with his wife. Doug has served on the Board of Directors for the Meridian Food Bank since 2016, and has volunteered with the organization since 2011. Contact Doug at dpetcash@ktvb.com and follow him on Twitter and Facebook.